Seeing is Believing! Seeing is Believing! Home » Blog » Seeing is Believing! The momentum for Diversame is growing. People keep asking, “when can I buy it?” The excitement is based on mostly my word, integrity and the power of Facebook live videos! Preparing for Demo day last spring we we’re told of all of the potential investors that would be in the room. While there weren’t a line of investors ready to meet me at the door following Demo Day, every where I go, the folks who will be my consumers are excited and supportive. When I pitch, the audience cheers and I was even told today that the device was mentioned at a NSBE event to gasps of awe and wonderment! So here we are, nearing the end of fall. I am preparing for a crowdfunding campaign (more on that soon) and will be doing a live demo of the tool on Small Business Saturday (that will go live for the first time from our Diversame Facebook page) simply because seeing is believing! Last weekend, we shot the video we will use to promote our crowdfunding campaign. 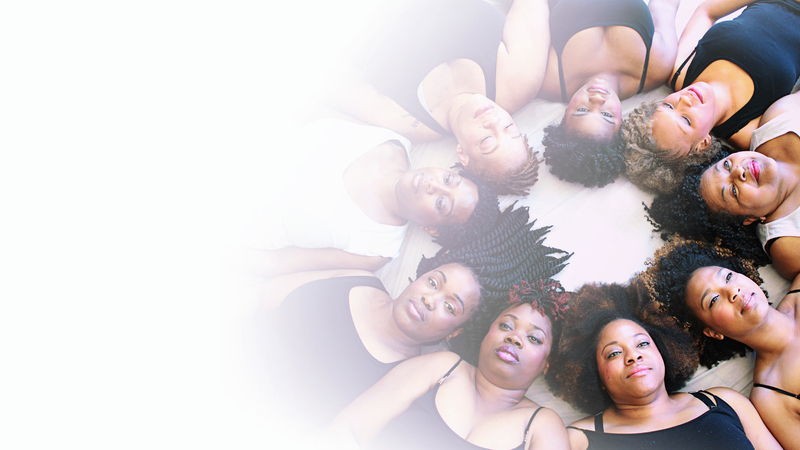 My friends happen to be really funny talented and beautiful, with LOADS of natural hair, so I was able to cast them for the video. Our videographer remarked that her favorite part of shooting the video was watching the genuine change in affect of the ladies as they used our tool to dry their hair! It wasn’t acting! While they have seen the tool, none of them had an opportunity to use it until the shoot. Their faces went from determined to pleasantly surprised. One even said, “Girl, we love you and all so we’d support you no matter what. But this tool is GREAT.” Nothing beats the honesty of a true friend! We did a timed video of one of the models using the tool that will be showed in time lapsed format. Her face of utter amazement is etched forever in my memory. It’s one thing when you think you have something that will help people. It’s another when each time it’s used, you hear, “I’ve never dried my hair this fast in my life.” You’ll have to stay tuned for the video to see the actual time! 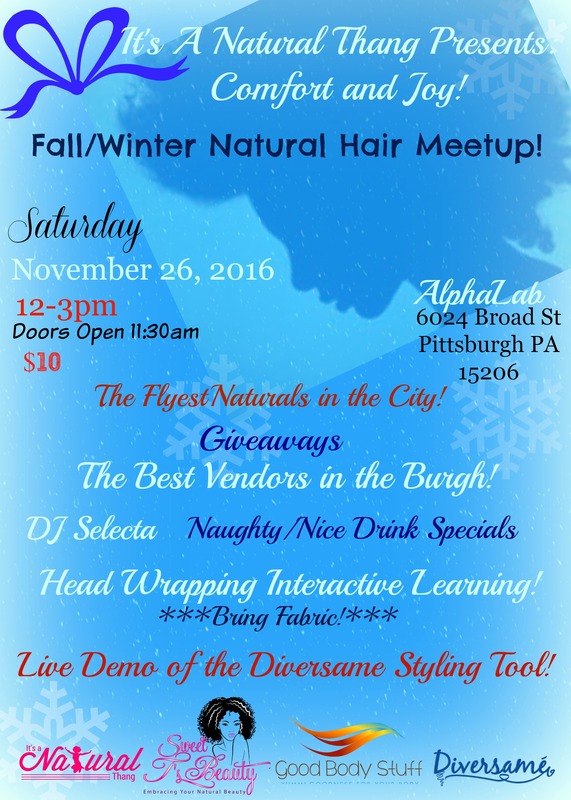 If you’d like to see the live Demo of the Diversame Styling Tool, feel free to attend the It’s a Natural Thang Fall/Winter Natural Hair Meetup. Saturday, November 26, 2017, Alpha Lab, 6024 Broad Street, Pittsburgh PA 15206 ($10). Bring a friend, and be among the first to hear about more exciting Diversame news! The Diversame Drying Tool allows users to go from curly, stretched, straightened and protective styles with ease. The canvas of a blow dry makes all the difference.